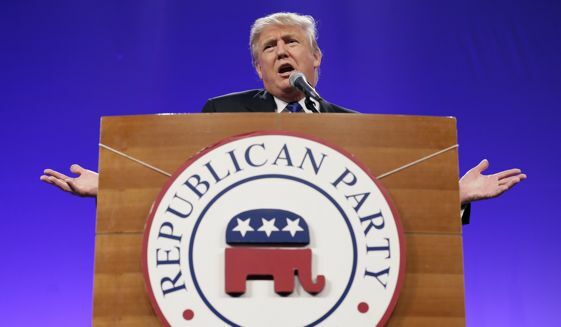 As we have noted several times, Donald Trump frequently seems to take his campaign cues directly from the furthest fringes of the far-right, conspiracy-theory-loving media, from Breitbart to Infowars to WorldNetDaily to the National Enquirer. This seems to be exactly what happened this week when Trump’s campaign announced that it had invited Malik Obama, a Kenyan-born half-brother of President Obama who has said he is supporting Trump, to tonight’s presidential debate. While the decision might leave some observers scratching their heads, Malik Obama’s name would be very familiar to anyone who follows the far-right media, which has had a hate-turned-to-love relationship with the president’s relative. 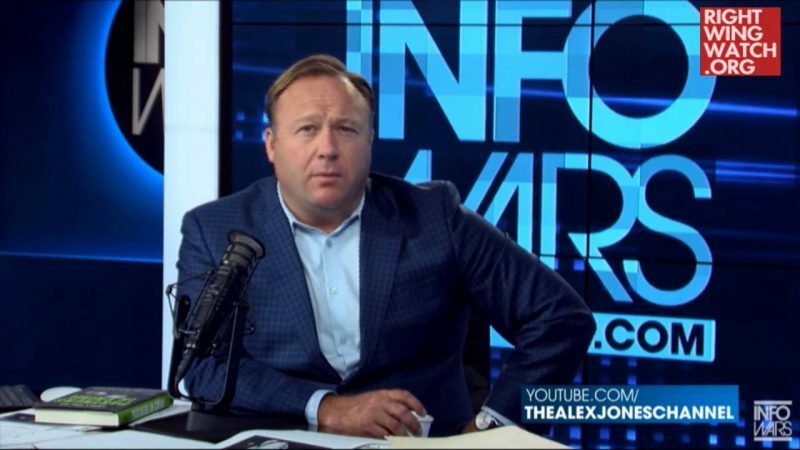 WorldNetDaily and its chief proponent of the birther myth, Jerome Corsi, have been particularly enthusiastic about reporting on Malik Obama—first going to great lengths to try to tie him to terrorism and play up his ties to the president, and then changing course to embrace Malik when he started to criticize his brother in the White House. In at least one case, the outlet has reversed course within weeks to frame Malik Obama as a malicious threat with close ties to the president one day and then as an unfairly estranged victim of the president not long after. Corsi wrote an early story about Malik Obama (also known as Abongo) in 2011, when he alleged that the IRS had fast-tracked Malik’s application for tax exempt status for his Barack H. Obama Foundation. Yet again, Corsi reporting based on Shoebat’s claims. Things suddenly changed last year when Joel Gilbert, a right-wing filmmaker best known for his movie claiming that President Obama’s “real father” was labor activist Frank Marshall Davis, entered the scene. 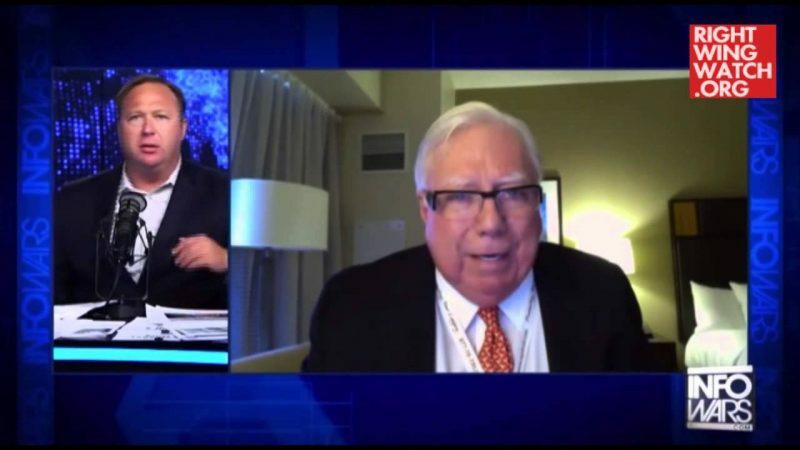 In April 2014, Corsi published a series of two articles about an interview Gilbert had conducted with Malik Obama. 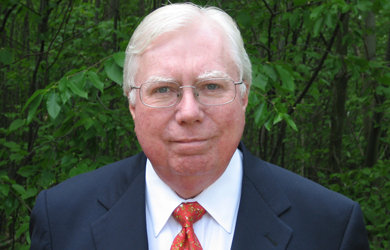 In the first, Corsi enthusiastically reported on Malik’s criticism of his half-brother, whom he called “a schemer” and “not an honest man.” Corsi, who had spent the previous several years trying to prove that Malik was secretly influencing White House decisions, wrote that Obama had “abandoned” his family. But a few weeks later, all was forgotten again.